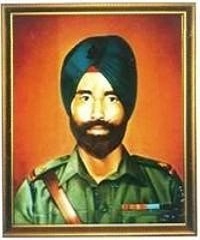 Naib Subedar Gurnam Singh was born on 18th August 1935 in Bhullar village in Amritsar district of Punjab. Son of Shri Tej Singh, Nb Sub Gurnam Singh belonged to the family of military personnel. He was influenced by his military family members and nursed the idea of serving in the Army since his childhood. After his basic education in his native place, he got selected to join the Army and was happy to achieve his childhood dream. 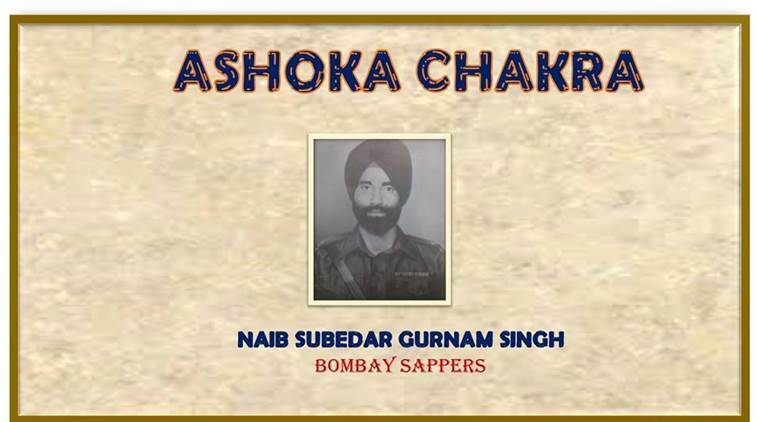 On 26th August 1955, Nb Sub Gurnam Singh joined Bombay Sappers as a recruit and got appointed as a sapper after his initial training. After two years, on 19th July 1957, he got posted in the depot battalion (T). After serving the company for four and half years, he was posted to training battalion in Oct 1962. On 5th of January 1971, he was then appointed as an instructor at “College of Military Engineering”, Pune after serving with 22 and 23 Field Companies for few years. On the 23rd September 1973, a demonstration was arranged by the College of Military Engineering for the visiting staff and student officers of the Defence Services Staff College, Wellington. One part of the demonstration was the actual firing of the Charge Line Mine Clearing, an explosive device for the clearing of enemy mine fields, which was recently introduced in the Army. Nb Sub Gurnam Singh was tasked to fire this explosive charge under simulated battle conditions and was assisted by a party of seven sappers in this task. While Nb Sub Gurnam Singh was in the process of setting up and preparing the Charge Line Mine Clearing for firing, the tail initiator of the charge got prematurely actuated. He at once realized that the entire explosive was likely to blow up within 10 seconds. Realizing the danger to the lives of the men under his command, he immediately ordered them to run to a safe distance and he himself, in utter disregard of his personal safety set upon the hazardous task of uncoupling the actuated initiator to ensure the safety of the men and equipment. But unfortunately, in spite of his best efforts and determination, he was not able to prevent the explosion within the few seconds, at his disposal. There was an explosion and Nb Sub Gurnam Singh was blown to pieces. Thus, in order to save the lives of the men under his command, Nb Sub Gurnam Singh made the supreme self sacrifice. Nb Sub Gurnam Singh was given the nation’s highest gallantry award during peace time “Ashok Chakra” for his commendable courage and unflinching devotion to duty. On the 23rd September 1973, a demonstration was arranged by the college of Military Engineering for the visiting staff and student officers of the Defence Services Staff college. 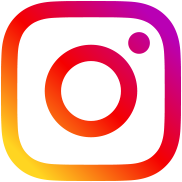 One item of the demonstration was the actual firing of the Charge Line Mine Clearing, an explosive device for the clearing of enemy minefields, which was recently introduced in the service. Naib Subedar Gurunam Singh was detailed to fire this explosive charge under simulated battle conditions. He was assisted by a party of seven sappers in this task. 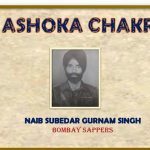 While Naib Saubedar Gurnam Singh was in the process of setting up and preparing the Charge Line Mine Clearing, for firing,the tail initiator of the charge got prematurely actuated. He at once realised that the entire explosive was likely to blow up within 10 seconds. Realising the danger to the lives of the men under his command, he immediately ordered them to run ta a safe distance and he himself, in utter diregard of his personal safety , set upon the hazardous task of uncoupling the actuated tail initiator to render the Charge Line Mine Clearing completely safe and to ensure the safety of the equipment as also a avoid the upsetting of the proceedings of the demonstration. But unfortunately, inspite of his best efforts and determination he was not able to prevent the explosion within the few seconds, at his disposal. 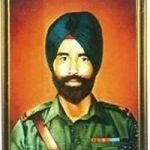 There was an explosion and Naib Subedar Gurnam Singh was blown to pieces.Thus, in order to save the lives of the men under his command, Naib subedar Gurnam Singh made the supreme self-sacrifice. 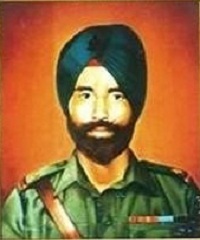 In this action, Naib Subedar Gurnam Singh displayed most conspicuous gallantry,leadership and devotion to duty in the highest traditions of the Army. Proud to be a son of great soldier who is truly devoted to his duties as a great soldier. I am proud that my father is a jewel of great Bombay Sapper’s of great Indian Army. Long live name and fame of my great father from great Bombay Sapper’s of great Indian Army. jai Hind…Bharat Mata ki Jai.